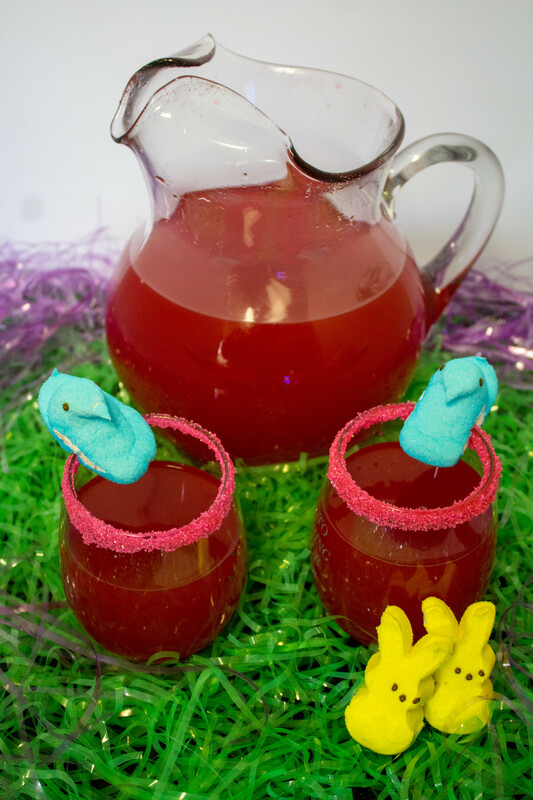 Looking for an Easter punch recipe that everyone will love? 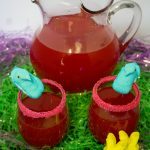 This Easter Punch nonalcoholic is perfect for kids or anyone who is looking for Easter alcoholic punch recipes. Easter is a big family holiday for us. Every Easter Sunday morning, the Easter bunny leaves eggs in the yard for the kids to have an egg hunt, then they get their baskets and then I am in the kitchen cooking all day. I like to make special food that everyone will love, including special desserts. The kids run in and out, playing with their plastic eggs and the whole day just makes me happy. This year I am adding in a new Easter punch recipe. 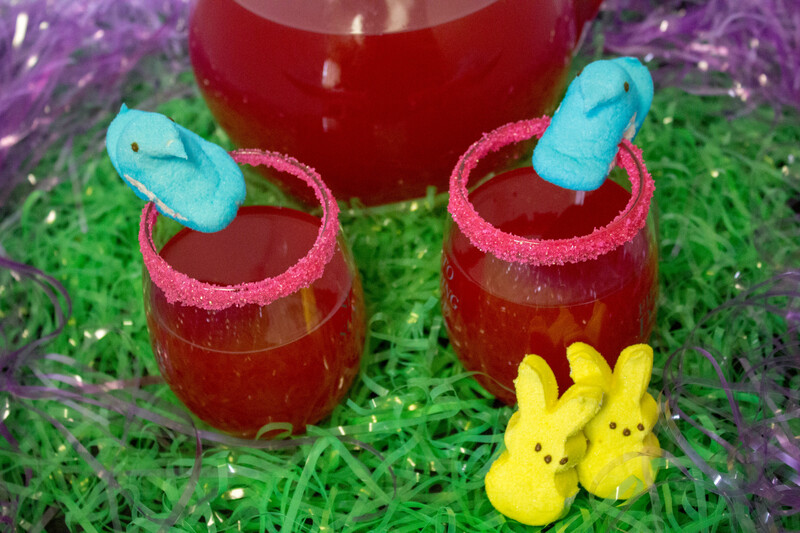 Since everyone loves the St. Patrick’s Day Punch, which is a non-alcoholic punch perfect for kids, I thought I would try something similar for Easter. Since I couldn’t find any Easter Punch recipes that I loved, I decided to make my own. 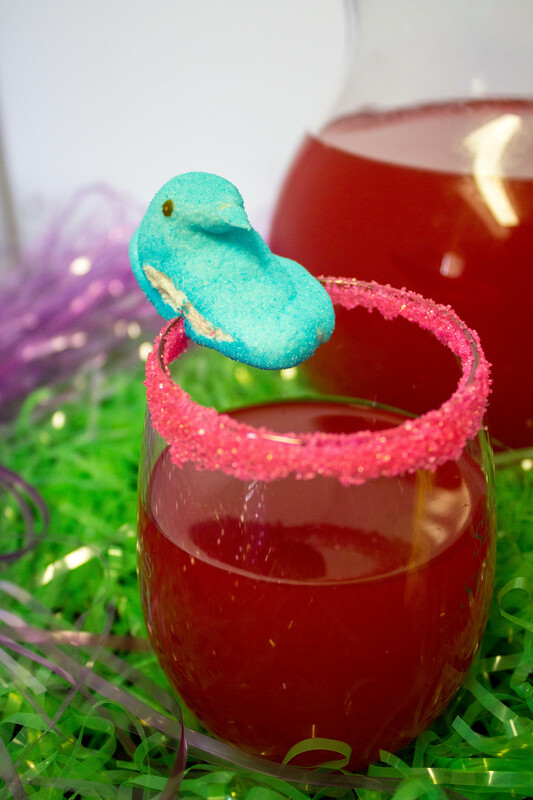 Try this Peep Jello Parfait or Smores Dip. Want a special cocktail for Easter? 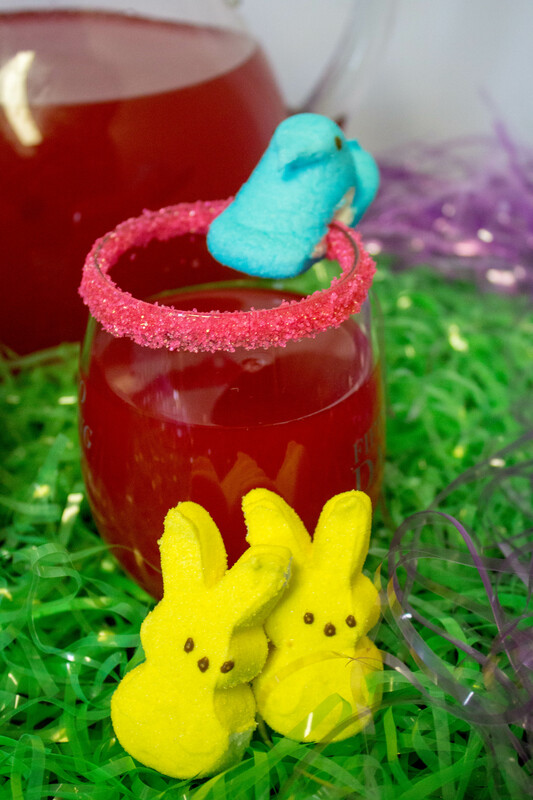 This Peep Cocktail will be a delight for the adults. Try making this Easter wreath for a quick DIY Easter decoration. Keep the kids busy with an Easter Egg Bunny. Easter Milkshake Freakshake – This milkshake takes Easter desserts to a whole new level. 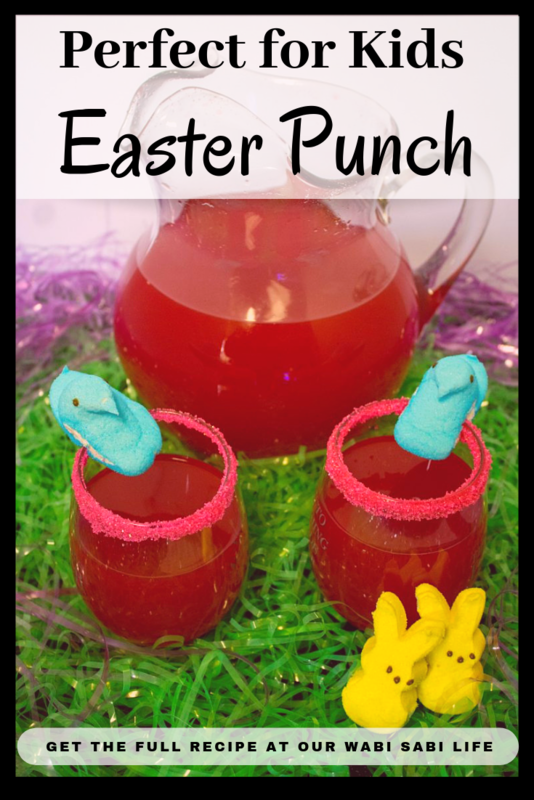 There is a reason I say this Easter punch is perfect for kids. It is extremely sweet, which, to me, so is Easter. While it is sweet, it is also delicious. I have been known to have a glass with the kids, now and then. When I think of punch, I often think of the punch from when I was a kid which was basically soda, juice and sherbet of some kind. Mine is a little different as I don’t include the sherbet. The punch is so simple to make. The ingredients are simple to throw together for this punch. It can be made ahead of time or made right when you are ready to drink it. While I say this is an Easter punch, it can be used as your go-to punch recipe too. Everyone loves it. I make it for Easter because we don’t have a go-to punch recipe. I have several punch recipes. There is this Easter Punch recipe, my non-alcoholic St. Patrick’s Day Punch, and the Amazing Spiderman Punch. Plus some delicious cocktails for the adults. Pink Sanding Sugar The pink sanding sugar adds a sweet taste but better yet, adds a layer of fun. Kids think they are getting a huge treat. Large pitcher to hold the Punch. I like these 2. One is just a simple glass pitcher and this pitcher lets kids easily get the punch themselves. Click the links in the ingredients list to get everything you need within 2 days. I love to shop online. I hate trying to track down ingredients or special items I need. 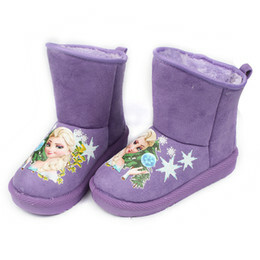 I order them online and have them right at my front door. In a large pitcher, pour pineapple juice, and drink mix. Stir until everything is mixed well and the drink mix is dissolved. Before serving, decorate the glasses. Dip the edges of the glasses into the soda and then into the sanding sugar. This will create a pretty pink rim of sugar. Making simple syrup could not be easier. In a saucepan, boil sugar and water over medium-high heat until the sugar is dissolved. Remove from heat and let cool completely before using. 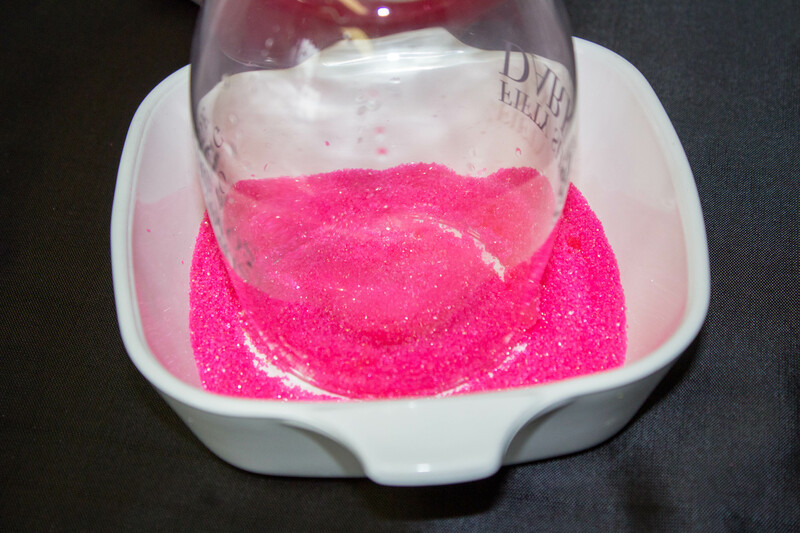 Pink Sanding Sugar The pink sanding sugar adds a sweet taste but better yet adds a layer of fun. Kids think they are getting a huge treat. In a saucepan, boil sugar and water over medium-high heat until the sugar is dissolved. Remove from heat and let cool completely before using.